Does you child follow a daily routine? Does your child have a daily routine? Daily routines for a child typically include tasks like completing homework at home, getting ready for school in the morning, going to bed at the same time, completing their chores, and practicing an instrument at the same time every day. It is important to understand the importance of maintaining a daily routine for your child. Here is what it can do for your child this summer. How many times have you heard an adult say, “Well, he/she doesn’t know any better”? Although children are learning every day and aren’t always held accountable for their mistake, it is important for children to have structure and expectations. For example, children need to know that when they wake up in the morning, they are expected to get dressed, brush their teeth, comb their hair, and complete other daily tasks in order to get ready for school. As your child grows older towards their teenage years, they will gradually need to start gaining independence. By getting your child on a daily routine, they will start to show you what they are capable of, which will allow you to give them more responsibilities. 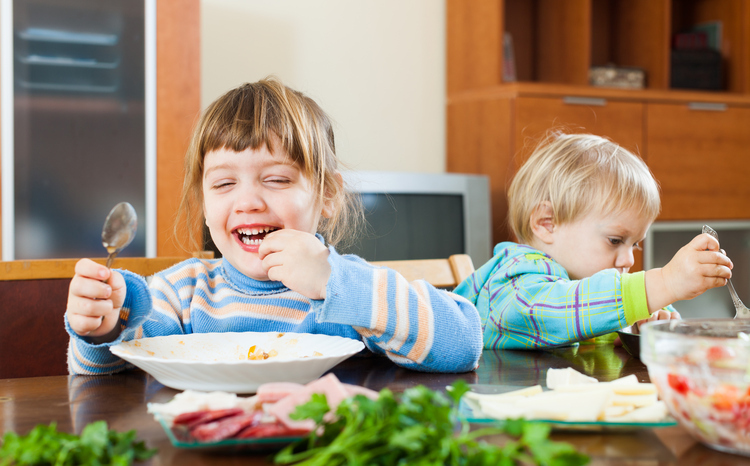 One of the best ways for a child to develop healthy habits is to get them on a daily routine. When children are on daily routines, they are less prone to complain about things they don’t want to do. For example, if you get your child on a morning routine, you shouldn’t need to ask your child to do things like brush their teeth in the morning. The hope is that they will just do it on their own. This entry was posted on Friday, July 20th, 2018	at 2:35 pm	. You can follow any responses to this entry through the RSS 2.0 feed. Both comments and pings are currently closed.